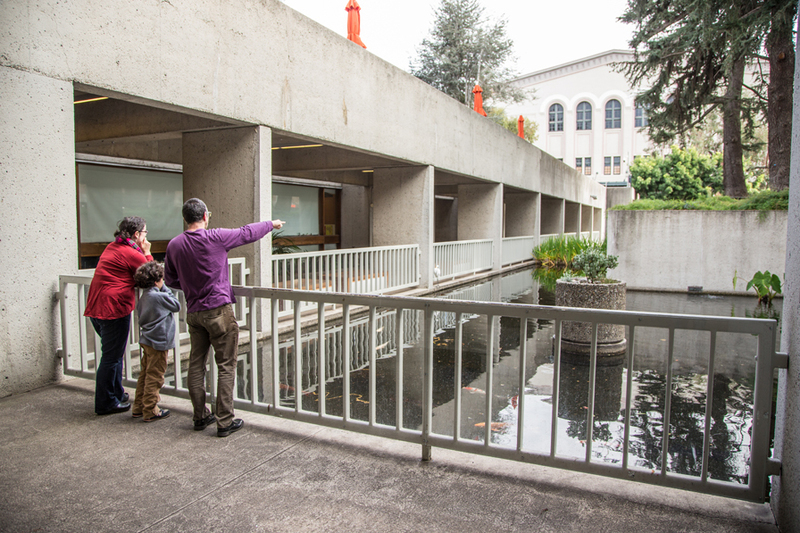 Take your OMCA Membership beyond our walls to enjoy exhibitions all around town—for free! Choose among your favorites from the following Bay Area institutions who have joined together to offer OMCA Members free admission. Present your OMCA Membership card at participating institutions for two free admissions per membership at each location; some restrictions apply.